Our Basic Lighting Package is great for small productions. This is a great option for a Studio 1 rental. 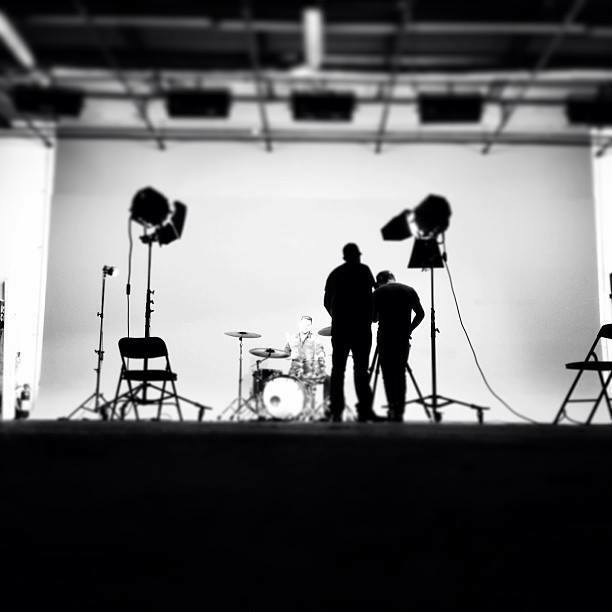 With our 2 2,000 watt fresnels and 3 1,000 watt ARRI fresnels you can acquire that crisp clean look on a small budget. All of our lights come with stands, diffusion and if pre ordered they will be set up and ready to go when you walk in the door.